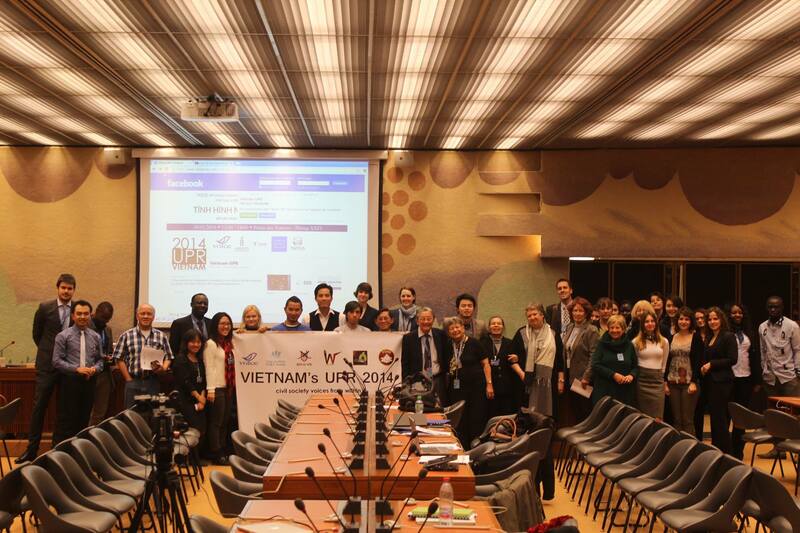 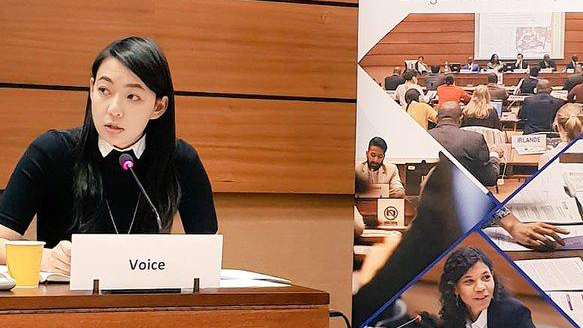 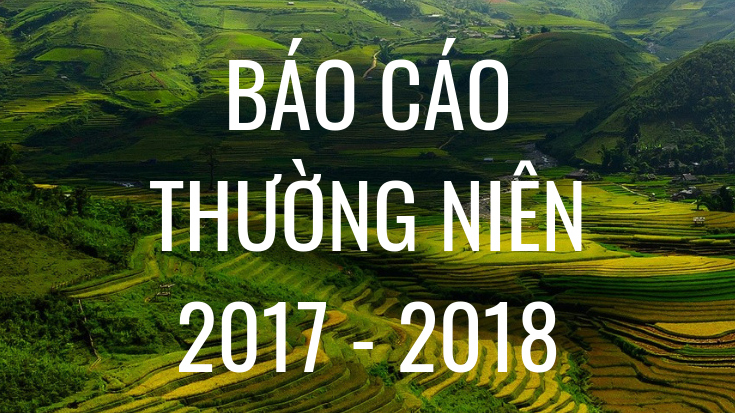 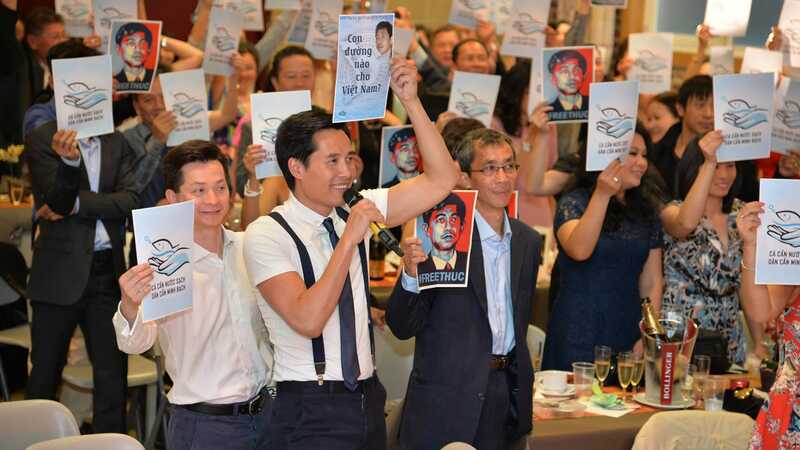 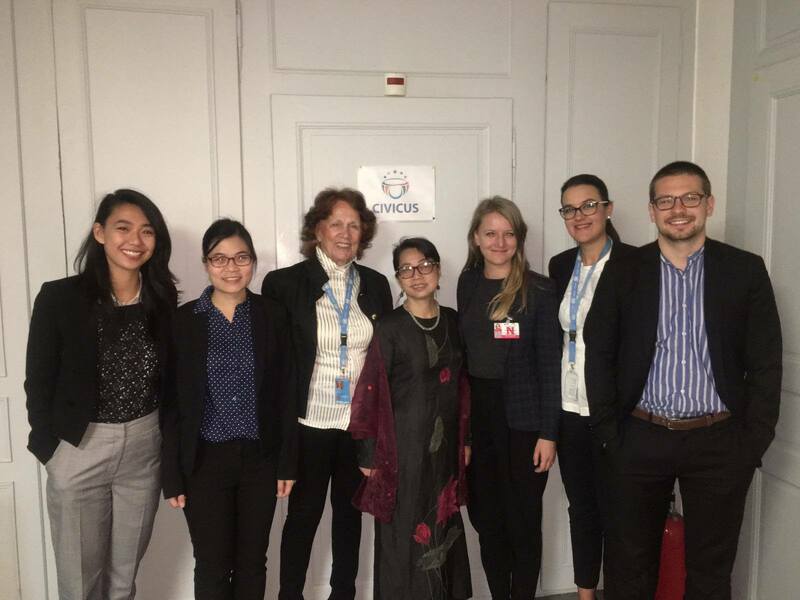 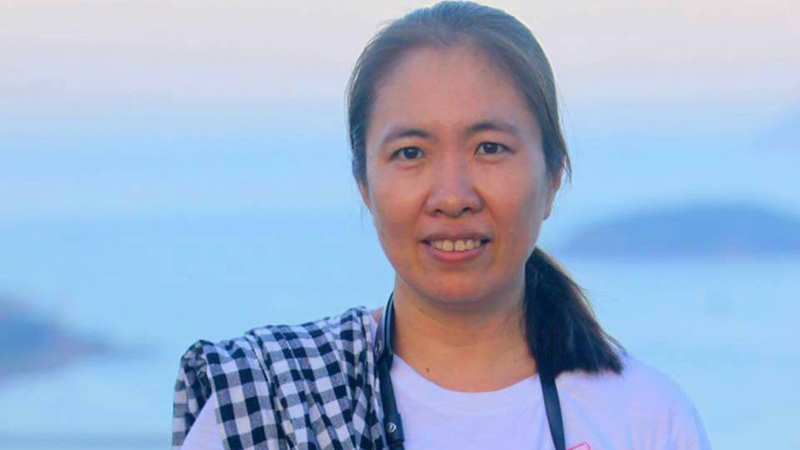 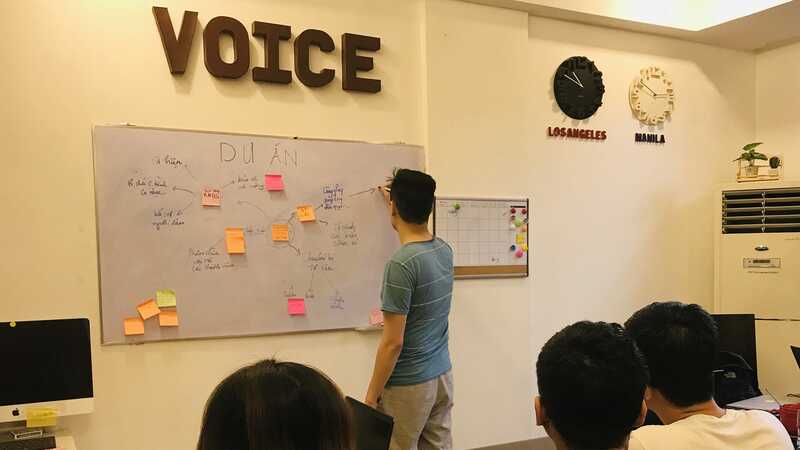 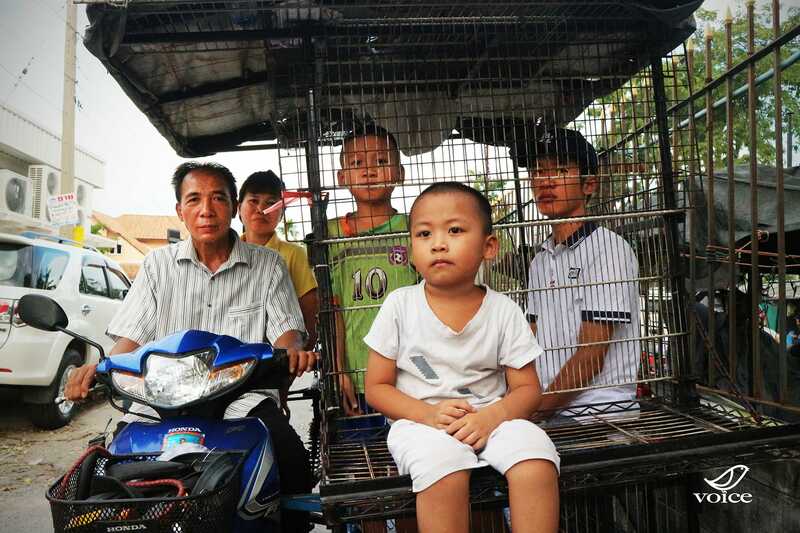 VOICE vision: A strong, independent and vibrant civil society in Vietnam. 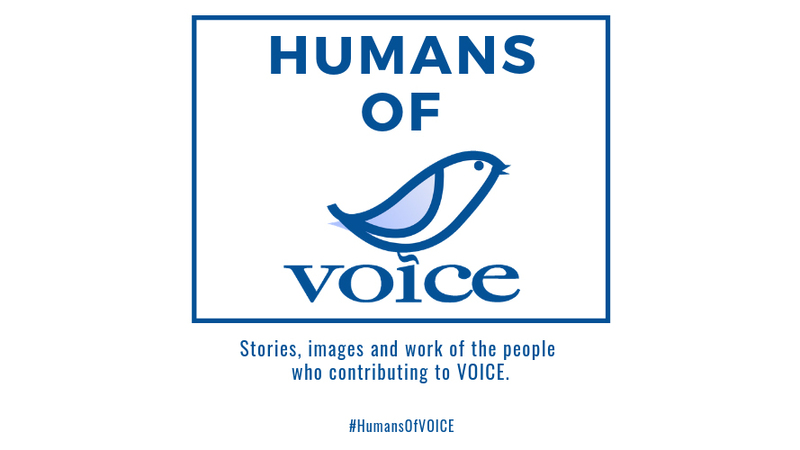 What did VOICE accomplish in 2017 and 2018? 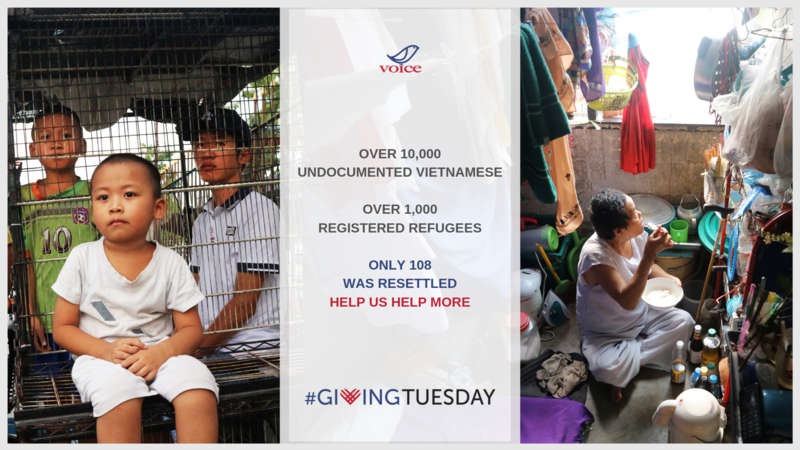 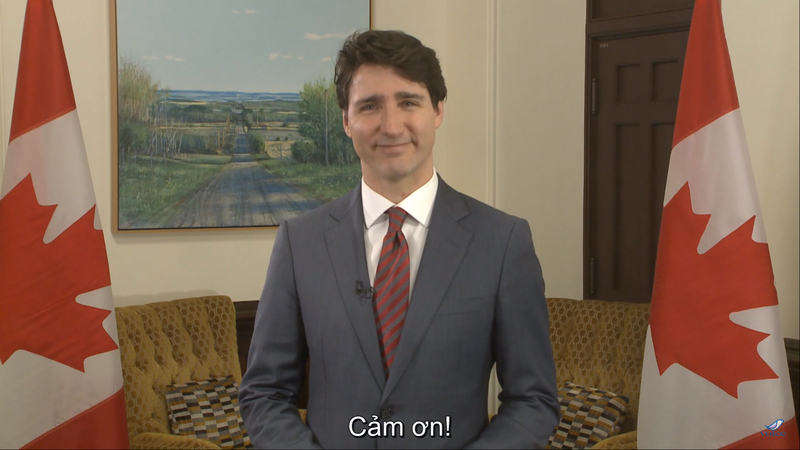 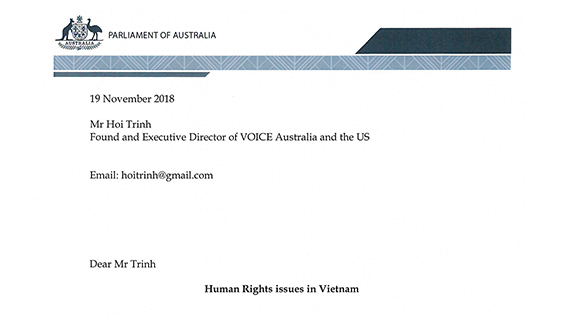 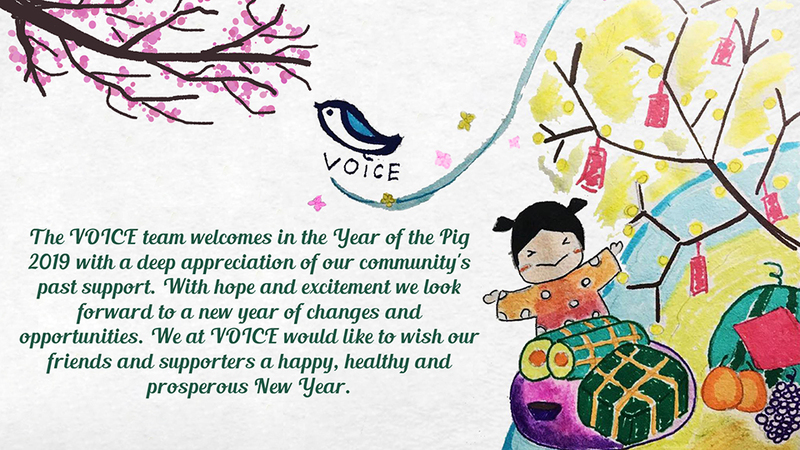 Support VOICE... To improve the human rights situation in Vietnam.